HTC Sailfish S1 Leaks, The 2016 Nexus Phone? Home / htc / mobile / news / HTC Sailfish S1 Leaks, The 2016 Nexus Phone? 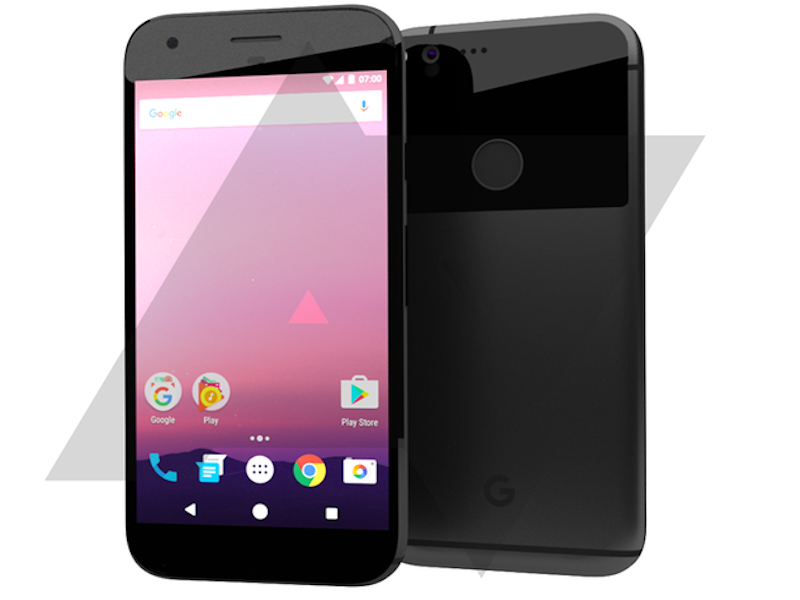 The release of the 2016 Nexus devices is fast approaching, a reason why more details about those new Google phones are coming in. Code-named as the Sailfish S1, HTC is said to be the manufacturer that will make them and there are new leaks about it. Related: Huawei To Still Make The Next "P" Premium Nexus After All? According to Evan Blass, the well known legit leaker, the HTC Nexus Sailfish S1is expected to sport a 5 to 5.2 inch screen with a Full HD 1080p resolution. Under the hood, there will be a Snapdragon 820 quad core chip by Qualcomm, 4 GB RAM, 12 MP main camera, and 8 MP selfie camera. The battery capacity is still unspecified, but he suggested that it will be smaller than the other Nexus phone with Marlin M1 code name. We could also expect an all metal build, fingerprint scanner, and Android 6.0 Nougat operating system. Those details were spotted in a build.prop file. Do you think that this info is legit? Who's excited for the next Nexus phone?